The ZDC24 is a small wall outlet DC power supply designed to plug into the M.T.H. DCS Remote Commander for users looking to utilize the DCS Remote Commander on HO DC model railroads or into the M.T.H. TIU auxiliary power port for those looking to power up the TIU electronics. 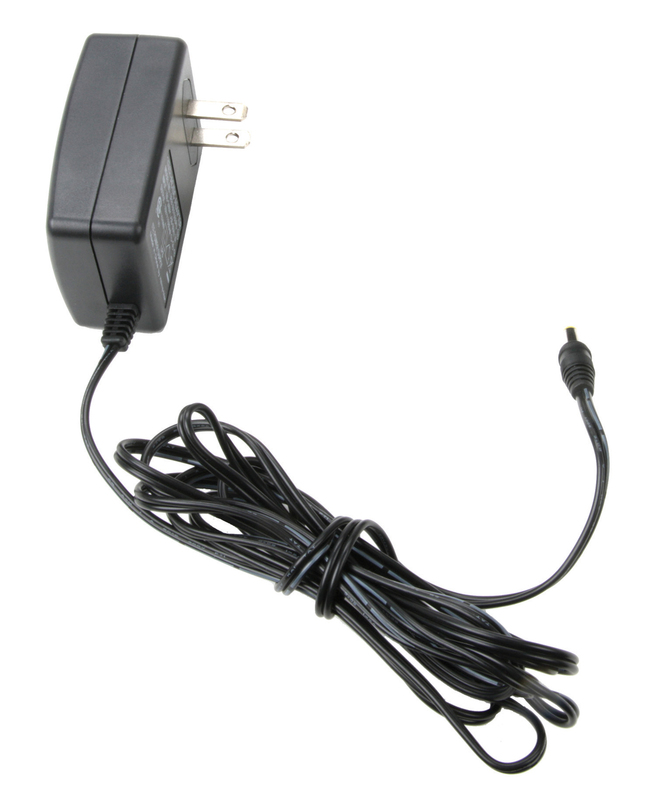 The CSA-approved power supply plugs into any standard AC wall outlet. The barrel jack connector snuggly plugs into the DCS Remote Commander receiver and outputs 16 constant voltage DC volts to the track.